Play this fun game by collecting all the candy, treats that are on the board. Swap position candy to match colors with groups of three or more units. Get in this Christmas mood! 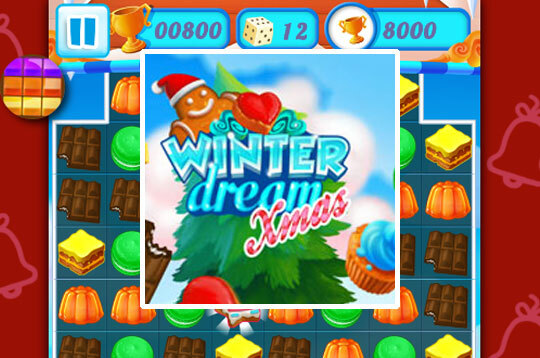 - Play Winter Dream Free and Enjoy!